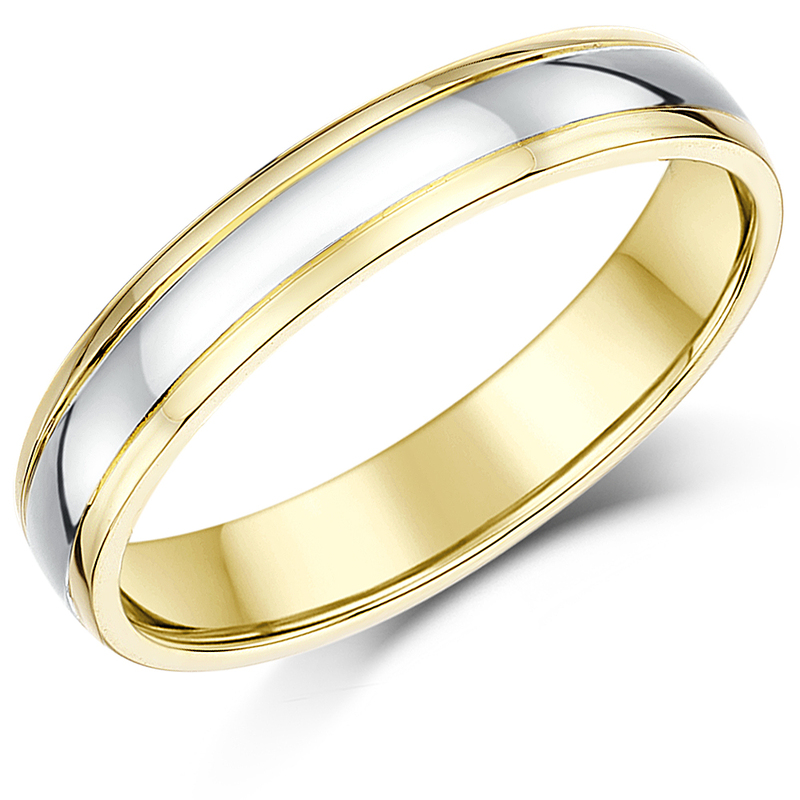 Platinum is usually the priciest option for a wedding ring. 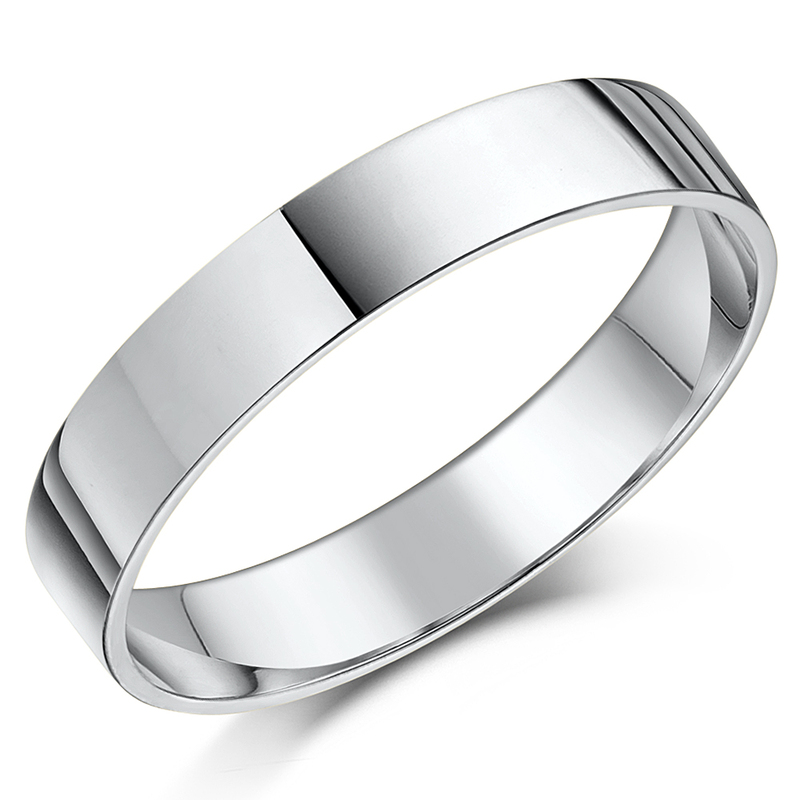 When you buy almost any metal, you’re not buying the pure metal. 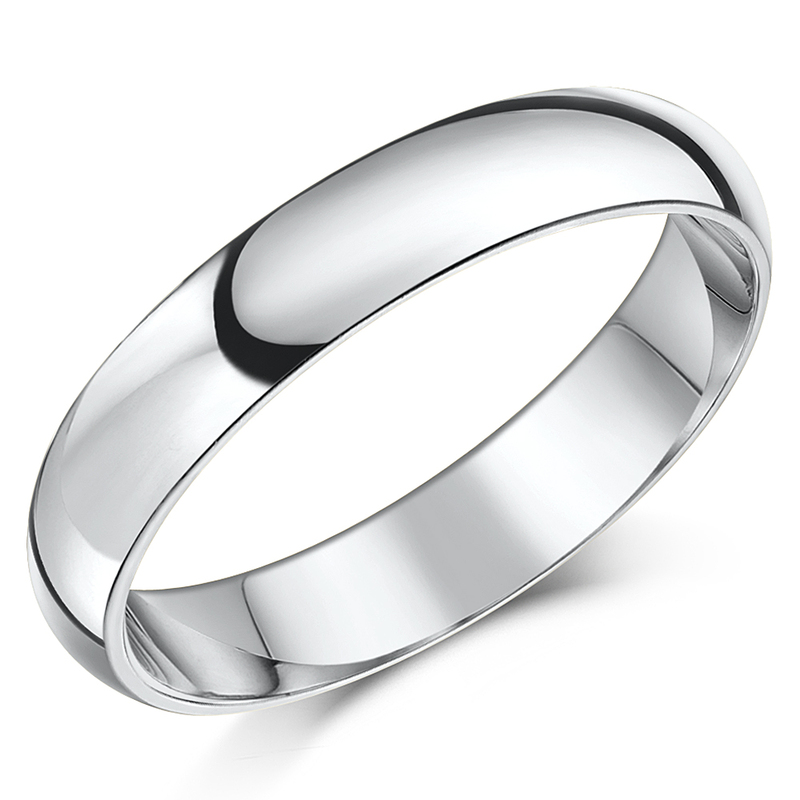 Most metals would not make good jewellery alone, and platinum is no exception. 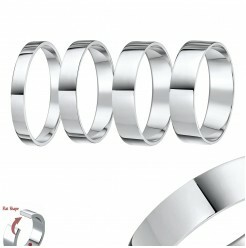 So what you’re really getting is an alloy, metals bonded together to increase the strength and hardness. 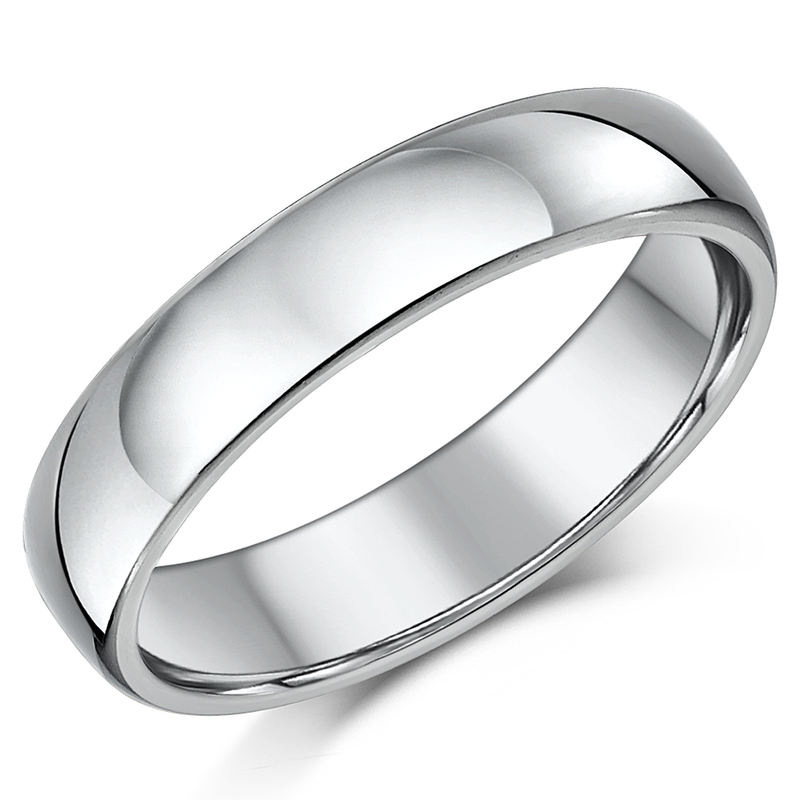 Platinum is somewhat soft, and a pure platinum ring would bend out of shape with the slightest pressure. 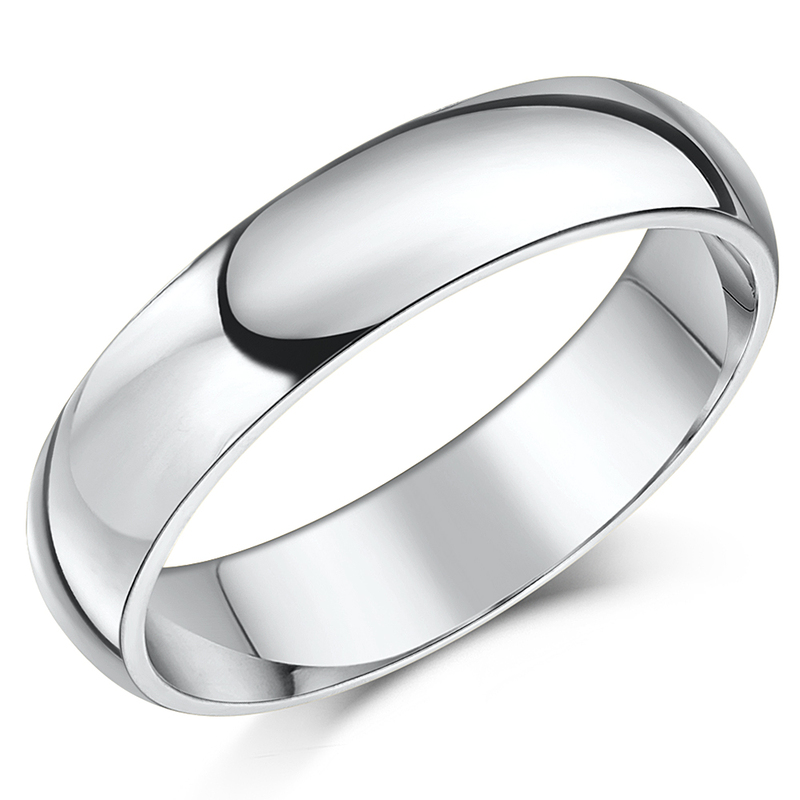 The difference in price is usually dependent on what percentage of platinum is in the mix. 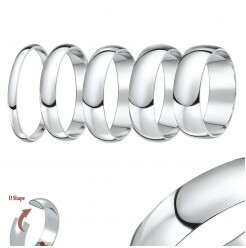 If you’re shopping for a platinum wedding band, check the hallmark on the inside. “Plat” or .95 Plat indicates the best quality. 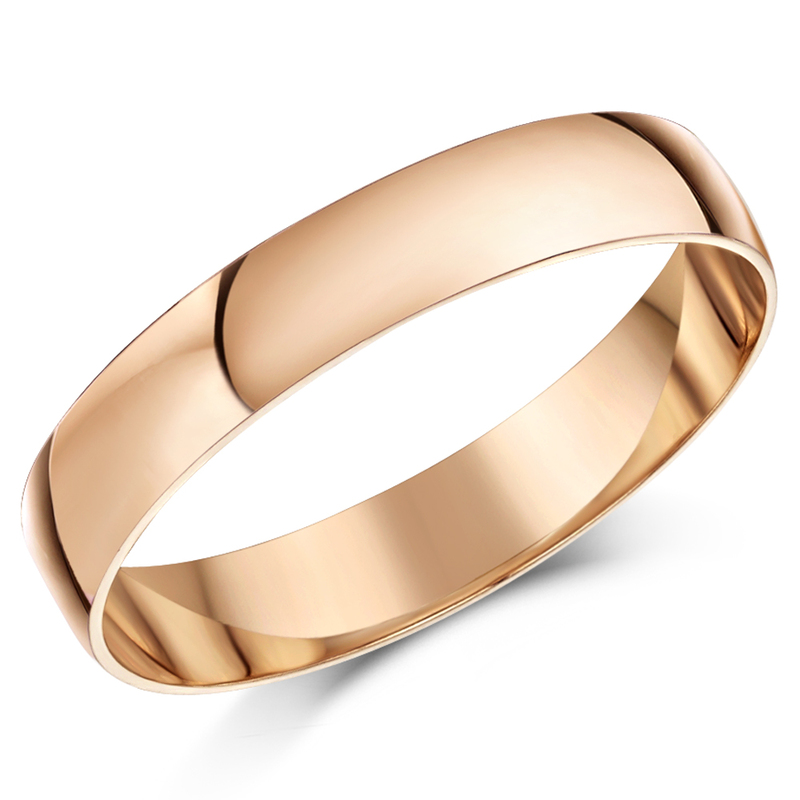 It should be alloyed with ruthenium or cobalt to increase hardness. 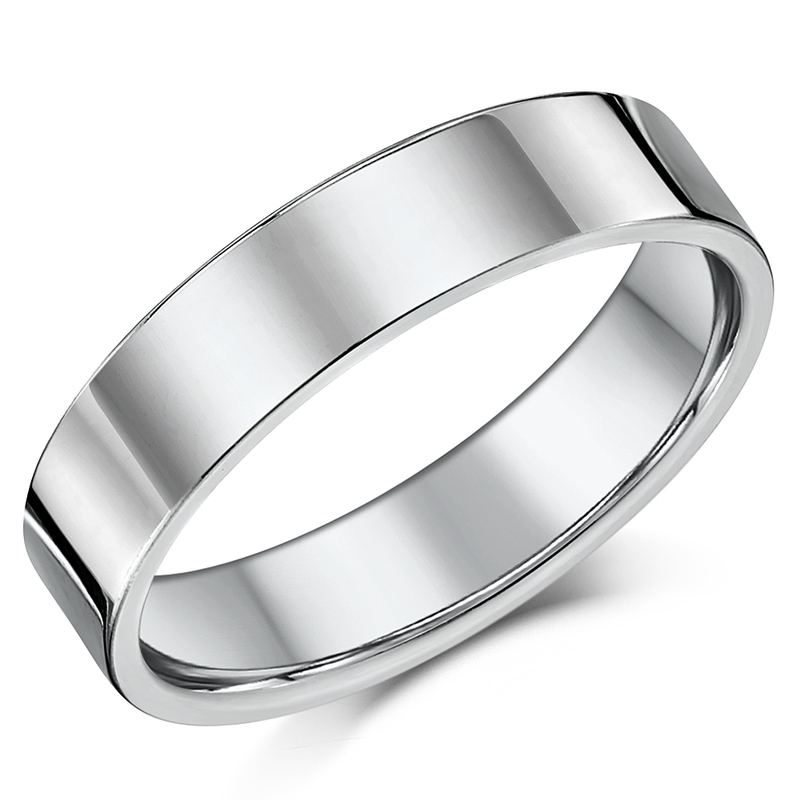 Platinum alloys that are less than 95% pure are often made with less expensive materials, and as a result, they are softer and more likely to dull and scratch over time. 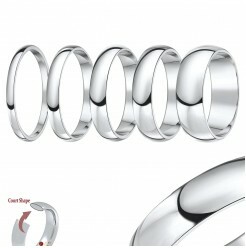 Quality platinum rings are very light and bright in colour. 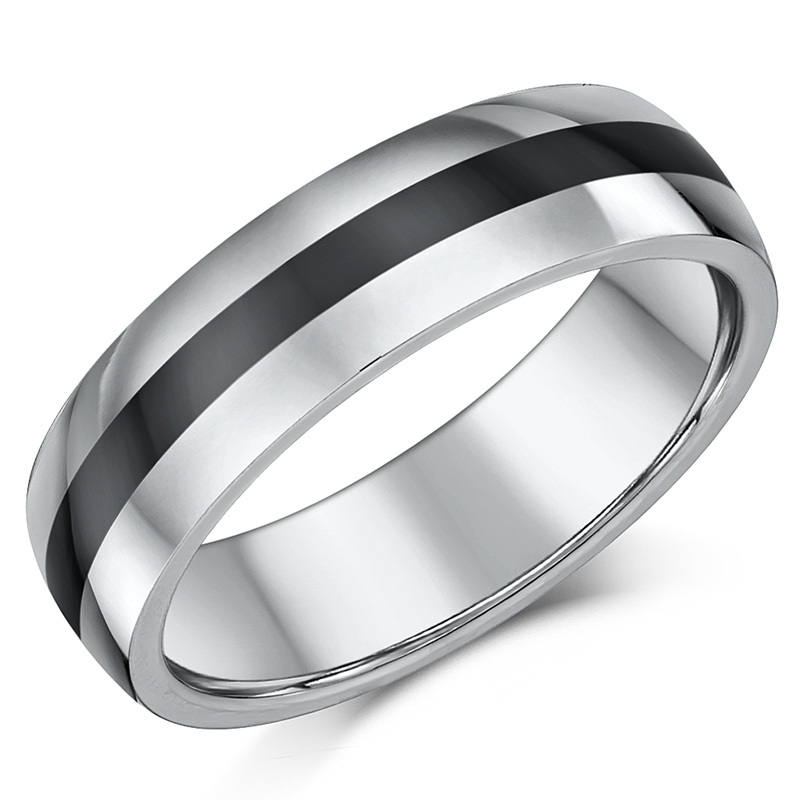 You can also learn more about the Platinum metal at our metals guide.